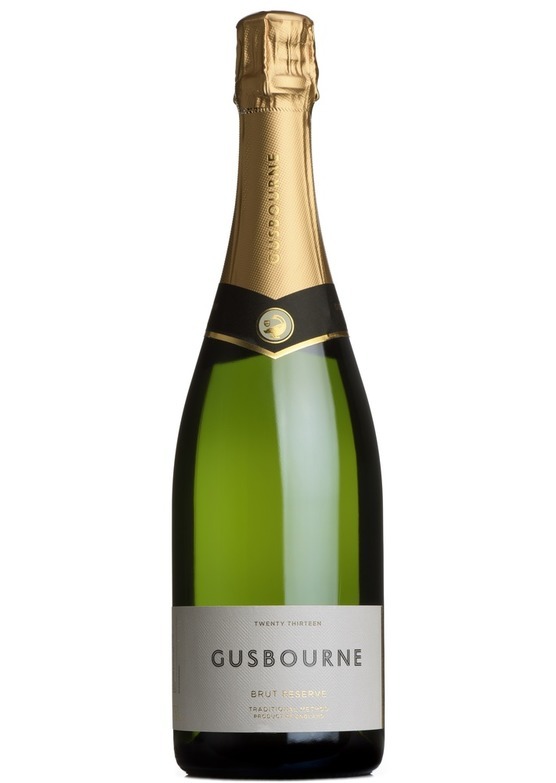 Gusbourne Brut Premier is bright gold in colour and has bright red fruit aromas of cherry and strawberry, which then develop into attractive fresh pastry notes with a touch of cinnamon and spice. With a bright streak of citrus fruit, the palate is clean and fresh whilst giving tonnes of soft stone fruit and a long, refreshing finish. Outstanding.